Pam Oilar, a registered dental hygienist, graduated in 1988 from the University of Iowa with a Bachelor’s Degree in Dental Hygiene. Pam is a member of the American Dental Hygienist Association and the Missouri Dental Association, and she is a University of Missouri Extension Council Member. Pam is active in her church and Clark County 4-H. In her free time, Pam enjoys spending time with her children and their activities, horses, and scrapbooking. Kayla Schulte graduated in 2005 from Carl Sandburg College with an Associate’s Degree in Dental Hygiene. She is a Registered Dental Hygienist, and is certified in administering local anesthesia. Kayla is a member of the Missouri Dental Association. In her free time, Kayla enjoys dining at great local restaurants. 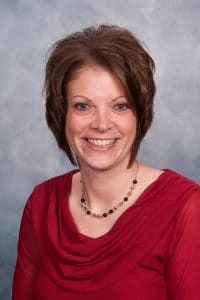 Teresa Worrell is a Certified Dental Assistant, and has completed course work to receive credentials as an EFDA (Expanded Functions Dental Assistant) in the state of Missouri. This allows Teresa to place certain fillings, take impressions, and perform numerous other dental procedures. She has over 24 years of experience in the dental field and is constantly seeking to improve her skills to create a positive experience for patients. Teresa is a member of the Missouri Dental Association. In her free time, Teresa enjoys exercising, music, reading, cooking and most of all, spending time with her family. Angel joined our team in 2008 and obtained her degree in Dental Assisting in 2013. She enjoys the opportunity to help people feel good about their smiles, as well as the chance to get to know them and help them feel comfortable when they visit the office. She is a member of St. Michael’s Catholic Church and outside of the office, enjoys visiting flea markets and antique stores, Black Friday shopping, cooking, and spending time with her three boys. 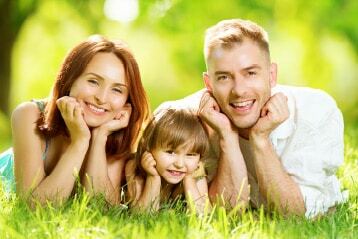 Our team is dedicated to making your family’s dental experience one that you can look forward to! To meet us in person, schedule a consultation by calling Lynne Barbour Dental in Kahoka, MO, today at 660-727-4746 (GRIN).